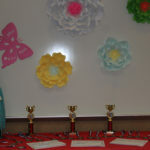 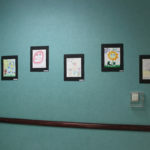 Earlier this year, the Texas Tech University Health Sciences Center El Paso (TTUHSC El Paso) Department of Pediatrics hosted its Spring Art Explosion. 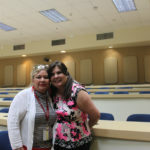 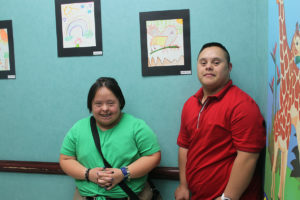 The event, inspired by Maria Theresa Villanos, M.D., was created to raise awareness about Down Syndrome while providing a platform for people with Down Syndrome to express themselves artistically. 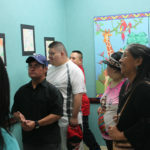 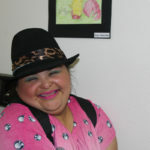 The TTUHSC El Paso Department of Pediatrics hosted Spring Art Explosion, an event to raise awareness about Down Syndrome while providing a platform for people with Down Syndrome to express themselves artistically. 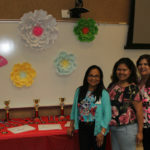 During the award ceremony portion of the April event, volunteers, residents, medical students, faculty, and staff were present to celebrate with the GiGi’s Playhouse members. 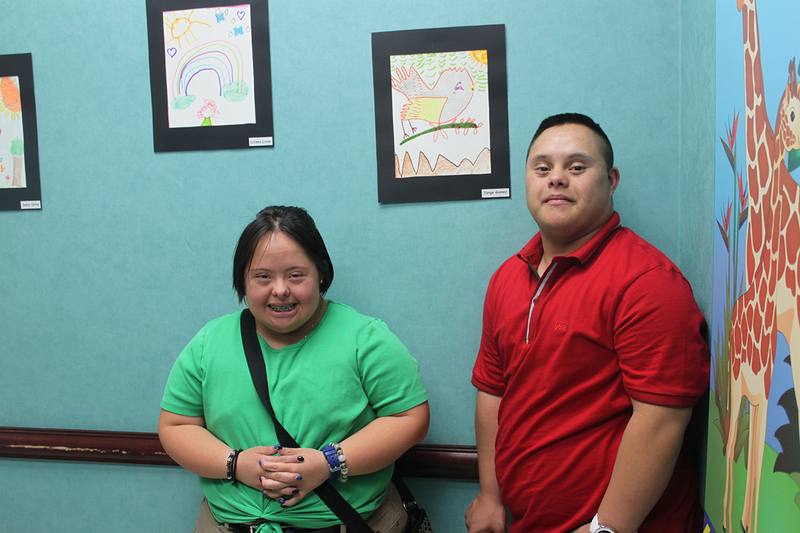 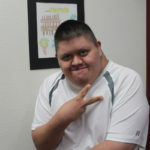 GiGi’s — an achievement center for individuals with Down Syndrome — allows TTUHSC El Paso students and residents to volunteer and support the center’s activities, like bingo nights, miniature golf games, movie outings, and even variations of I Painted That — a painting-themed social mixer. 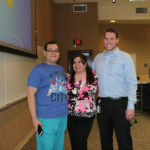 TTUHSC El Paso Department of Pediatrics Chair Bradley P. Fuhrman, M.D., gave the welcome address and GiGi’s Playhouse Board of Directors President Judge Bill Moody spoke on behalf of GiGi’s. 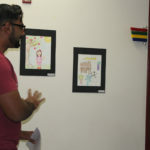 TTUHSC El Paso pediatrics resident Ajay Reddy was the master of ceremonies. 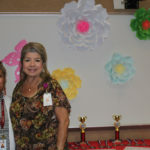 “The Department of Pediatrics wants to thank all who have participated in the success of this ongoing initiative,” Dr. Villanos said.